We were only lucky enough to win one auction - as we were outbid of the others. Congrats to everyone who won any of the great items, especially to the winner of the 90-minute Pixar Studio Tour with Daisuke 'Dice' Tsutsumi! There is still one more item up for grabs - Brave Japanese Movie Poster signed by Director Mark Andrews! 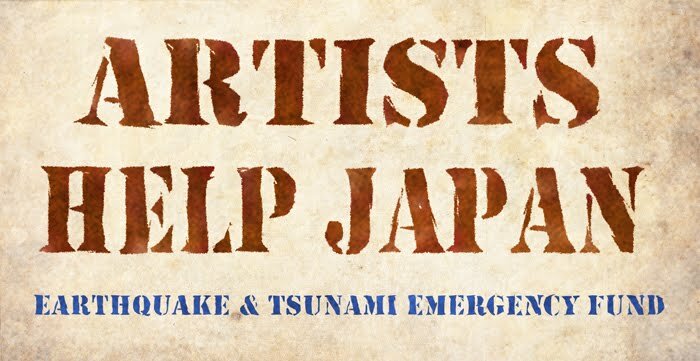 Artists Help Japan Earthquake & Tsunami Fund is assisting the need of survivors as well as short and long-term recovery projects of the affected communities. 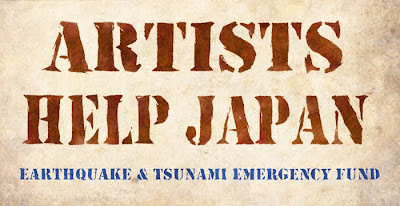 Just because the auctions are over doesn't mean you can't still help, for more information please visit the Artists Help Japan website.